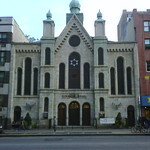 A traditional Conservative Jewish synagogue that was originally built as a church in 1866 has layers of history and diversity within its walls. 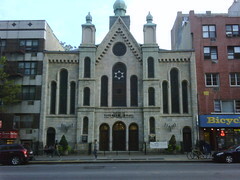 An energetic mix of people and traditions are in the congregation, so the synagogue strives to include everyone with accessible services (with sign language) and space (ADA compliant). Check online for service schedule.